I am finally back to blogging, with my beautiful new layout from Beautiful Dawn Designs. My focus is shifting a bit and each week I am going to be posting some great finds/drool-worthy items from around the web for my readers to enjoy. This week's focus is on the beginnings of Autumn and staying nice and cozy for the cool weather that's on our way. Outside right now the wind is whipping and grey clouds are forming - and all I want to do is stay inside and cuddle up with laptop! What is the weather like right now where you are? Is it still summer, or has autumn began to creep in? 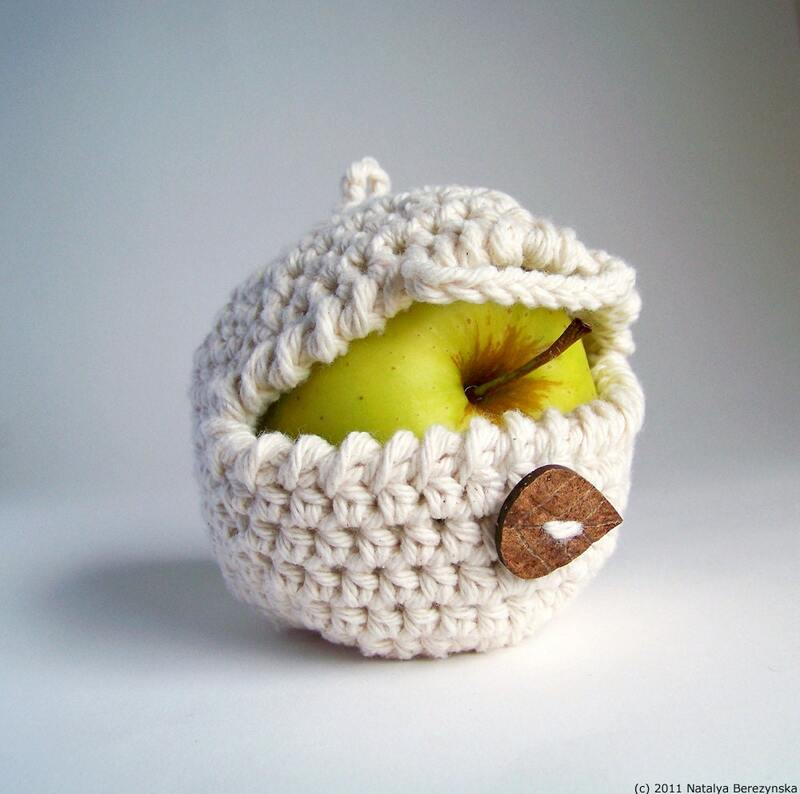 this adorable crochet apple cozy makes me want to go out and buy fresh produce to show off at work! 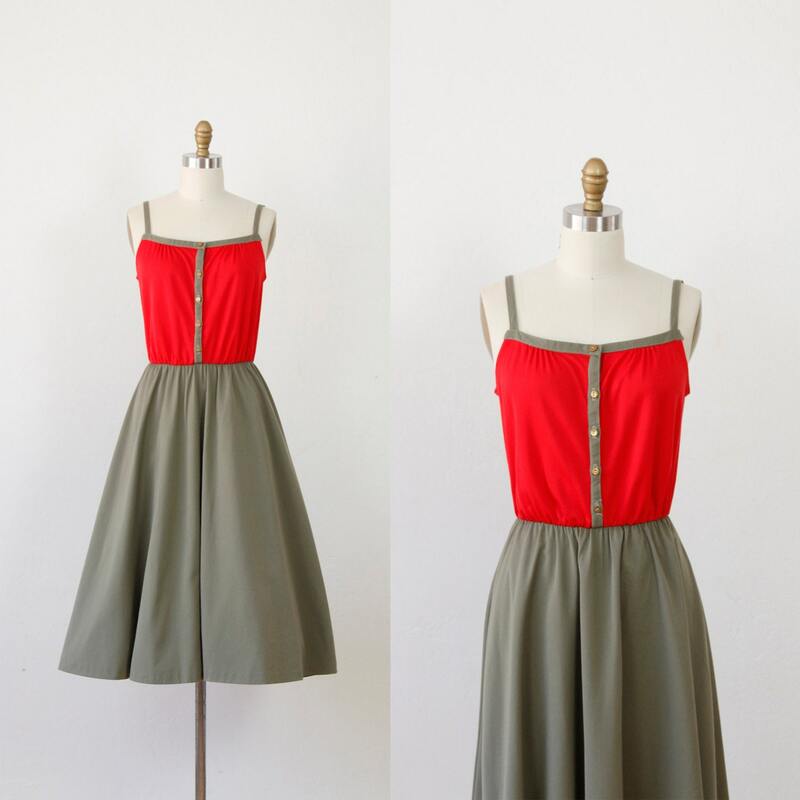 i love the colors of this vintage dress! Pair it with a sweet cardigan and some fun tights! how great is this personalized makeup bag? 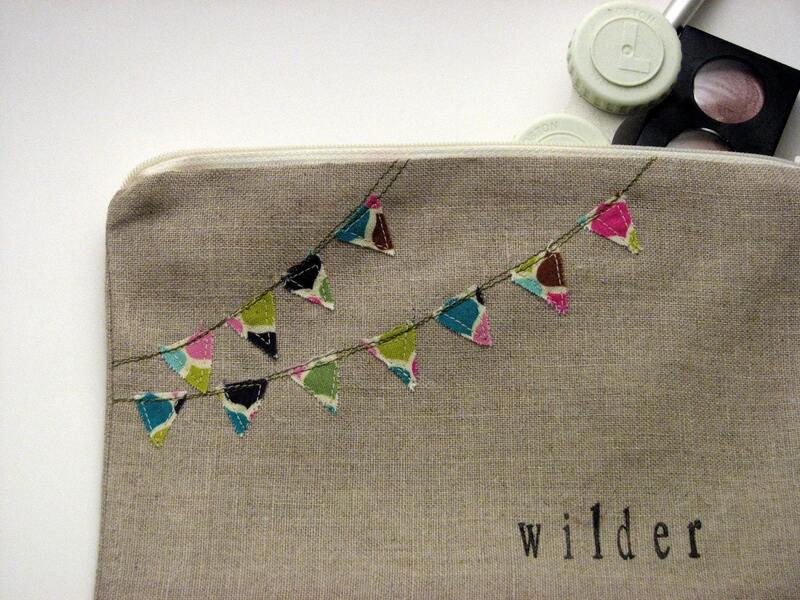 It'd make a great pouch to throw in your purse to help stay organized. 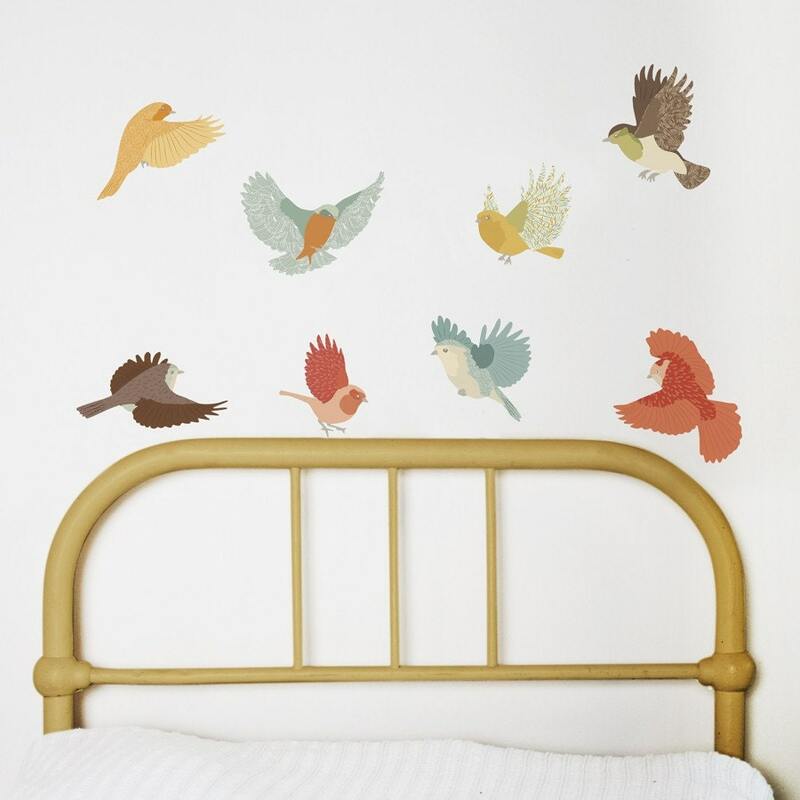 how adorable are these wall decals? and they're reusable! 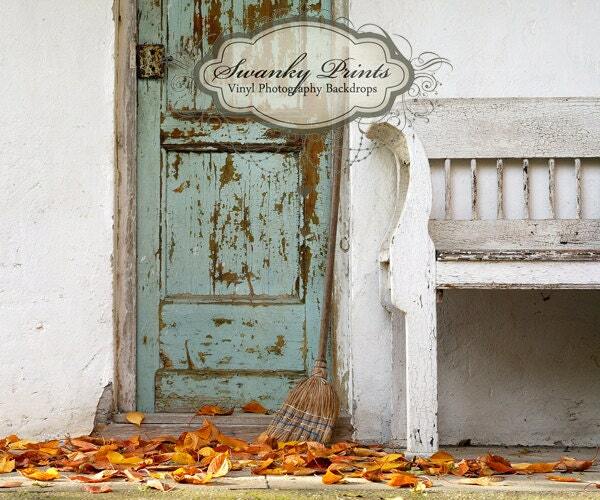 this fall themed photography prop background is too cool for words! Maybe Sparrow Photography 2011. Powered by Blogger.